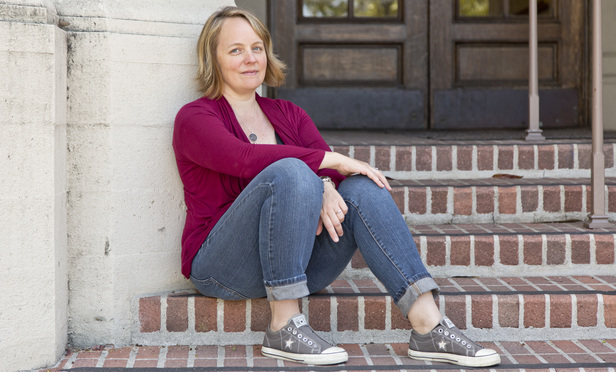 Jennifer King is a Ph.D candidate in Information Science at UC Berkeley’s School of Information, where she is advised by Professor Deirdre Mulligan and Professor Coye Cheshire. 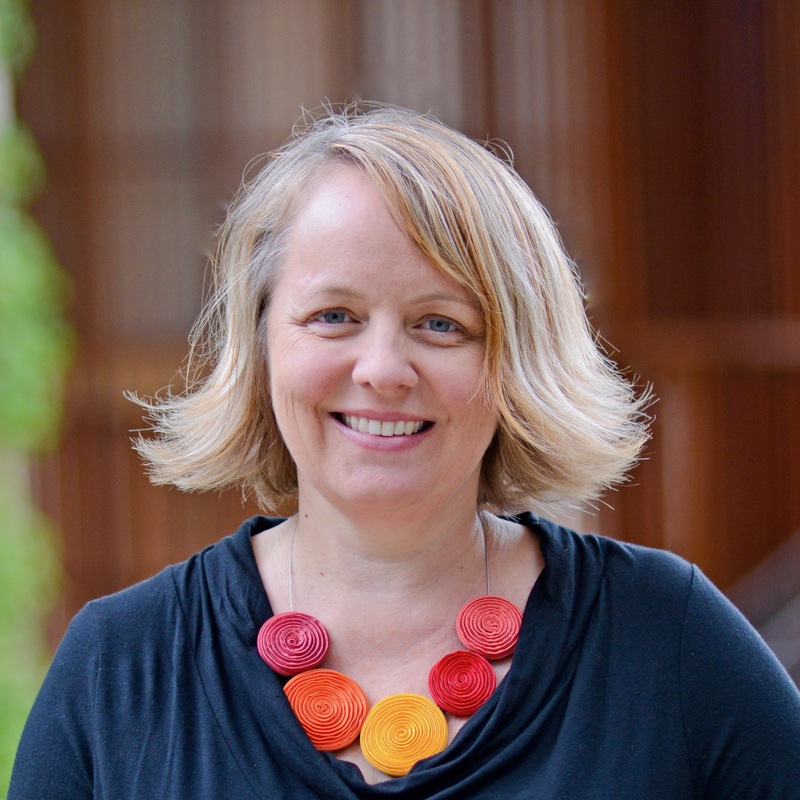 Ms. King’s work uses human-computer interaction methods to examine the privacy “gap” between people’s expectations and how technological systems function. Her publications include privacy focused investigations into mobile systems, online social networks, radio-frequency identification [RFID], and digital video surveillance. Ms. King holds a professional master’s degree in information management and systems also from Berkeley’s ISchool. Prior to her research career, Ms. King worked in security and product management for several Internet companies, most recently Yahoo!.